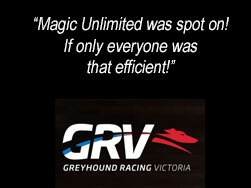 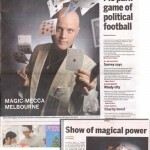 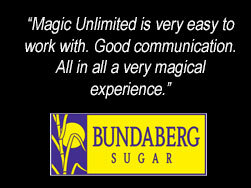 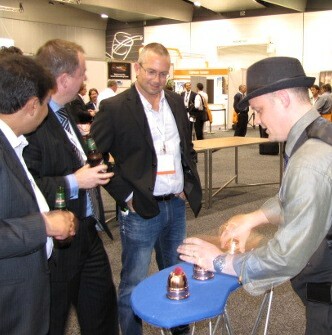 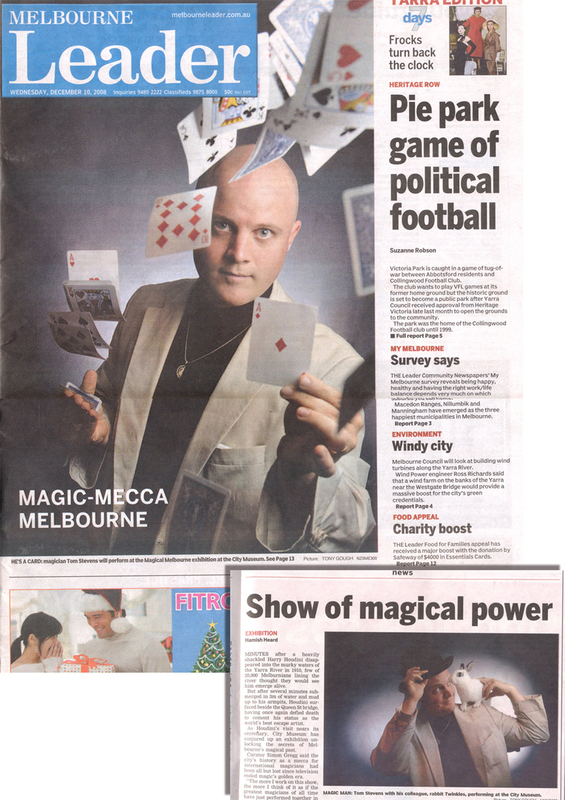 Tom Stevens (VIC) - Magic Unlimited! 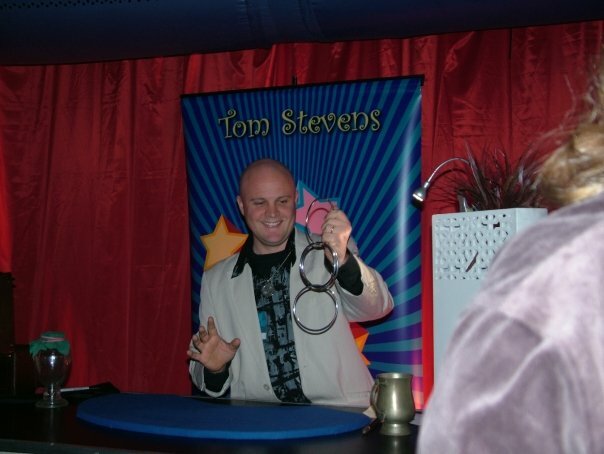 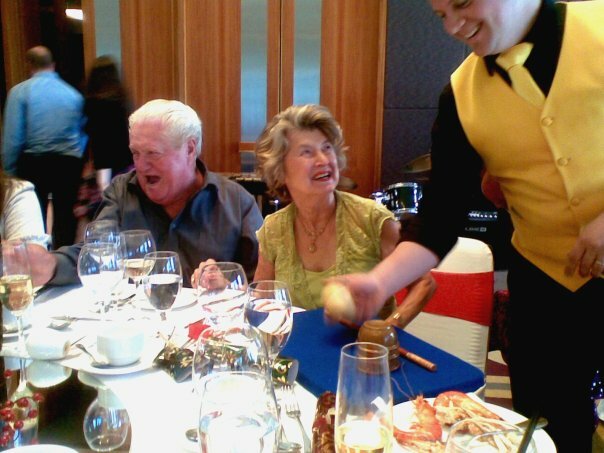 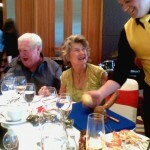 Tom Stevens is a professional magician, juggler and balloonologist and one of the busiest entertainers in Australia. 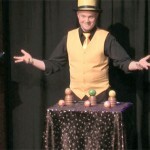 Corporate functions, fund raisers, weddings, engagement parties, or dinner parties will enjoy Tom perform as trickster-magician “Chicago Tommy”. 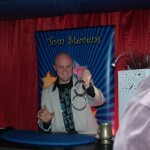 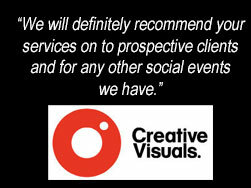 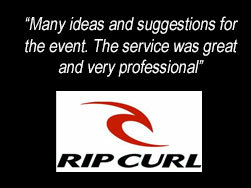 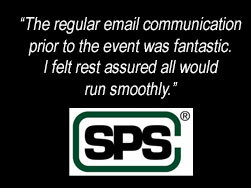 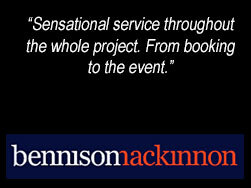 You can benefit by inviting Chicago Tommy to work his magic at your event. 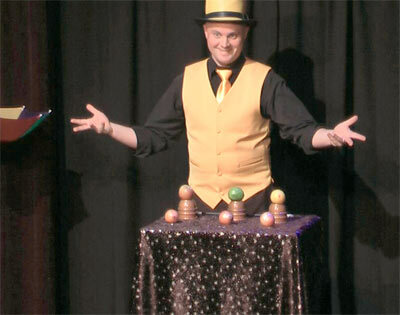 Watching the skill of a close-up magician is a thrill like no other, as impossible “happenings” are undeniably witnessed before your very eyes. 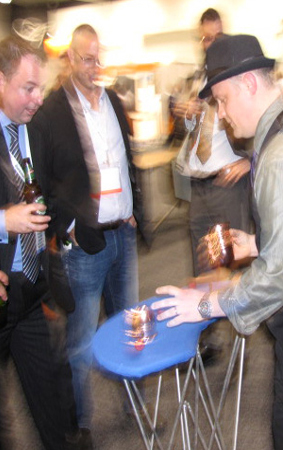 The atmosphere improves, the mood is lightened, and the electrical charge becomes tangible, as everyone gets excited about the unbelievable demonstrations being seen at close range.